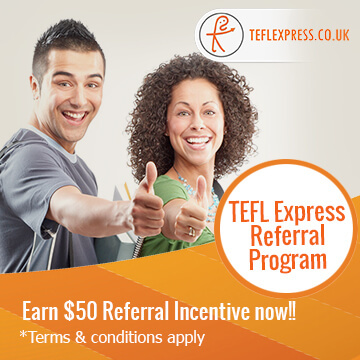 TEFL Express provides expertise in developing tests and assessments that provide grading according to the Common European Framework of Reference for Languages (CEFR). The CEFR has become a key reference used internationally for measuring proficiency levels for people of all ages, whereas many other testing systems focus on limited age groups. The CEFR was designed to provide a basis for developing courses of study, and assessment of foreign language proficiency. It is used widely beyond Europe. The CEFR describes foreign language proficiency at six levels: A1 and A2, B1 and B2, C1 and C2. There are also 'plus' levels (A2+, B1+, B2+). This marking scheme allows the comparison of tests and results across different countries. The CEFR is being widely used internationally to benchmark language proficiency. It is used in teacher education, improving language curricula and the development of teaching and assessment materials. 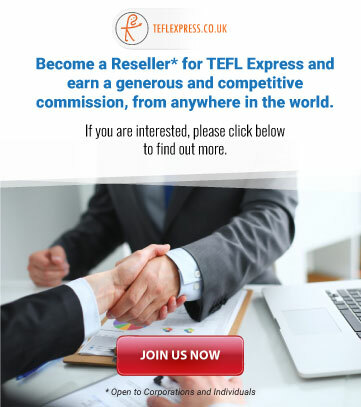 As the CEFR is fast becoming the global gold standard for English language levels and competencies, TEFL Express provides to Government, private organizations, industry, projects and schools testing systems that correlate directly to the framework. 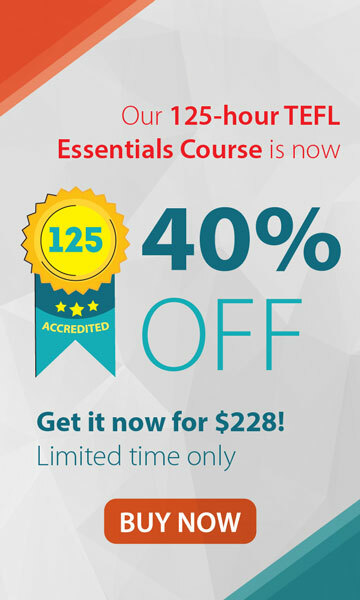 By using TE CEFR assessments you can be certain of the exact CEFR level of the tested people and students.